“The Simpsons” has apparently lost one of its most recognizable voices. 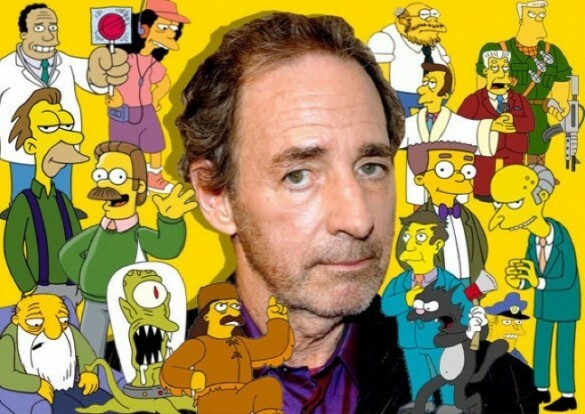 Harry Shearer, who voices Mr. Burns, Ned Flanders and Principle (sic) Skinner, among other popular characters, is leaving the show after 26 seasons. This could be the beginning of a major issue for the series, which was renewed for a 27th and 28th season earlier this month, with such a large swathe of characters to his name, replacing him will be tough, and most likely badly received. Boo. Beginning of the end. About time the show stopped. The Simpsons voice actors get $400,000US per episode!